You’ve probably heard about the recent expansion of Facebook’s Menlo Park campus. The new building, MK21, designed by Canadian starchitect Frank Gehry, is the pinnacle of today’s open office design trend. For years, the open office design was touted as the new and improved workplace architecture. If the late 90s brought us Office Space style — dismal workspaces framed by lifeless, beige cubicle walls — the 21st century ushered in bright, airy open-plan offices. Like unlimited snacks and craft coffee on tap, the open office concept seemed revolutionary — bound to improve the quality of an employee’s work experience. Aesthetics aside, managers imagined that open offices would increase interactions between colleagues, and enhance cooperation and productivity. The loud talker three desks down; constant taps on the shoulder; the guy who incessantly clicks his pen; the girl who eats a tuna sandwich al desko every afternoon. Many find themselves more prone to distraction in open office layouts. Since founding JotForm in 2006, we’ve dabbled in different office designs. And as we’ve grown to over 130 employees, we figured no other design felt like navigating a minefield — opportunities for destruction are all around. Many argue that open office design fosters communication between employees and such enhanced collaboration makes up for the negative impact distraction has on your team productivity. But do open offices really boost collaboration? In 2018, Harvard Business School Associate Professor Ethan Bernstein published a study analyzing the impacts of open workspaces on collaboration. It was the first study of its kind to look empirically at how a transition to open offices affected employees’ productivity and daily interactions. Beyond interactions, the study found that workers became less productive in open offices. What’s more important from a managerial perspective, the quality of work decreased as well. In “Focus on productivity, not efficiency”, I wrote about the power of getting small teams to sit together in a private space. 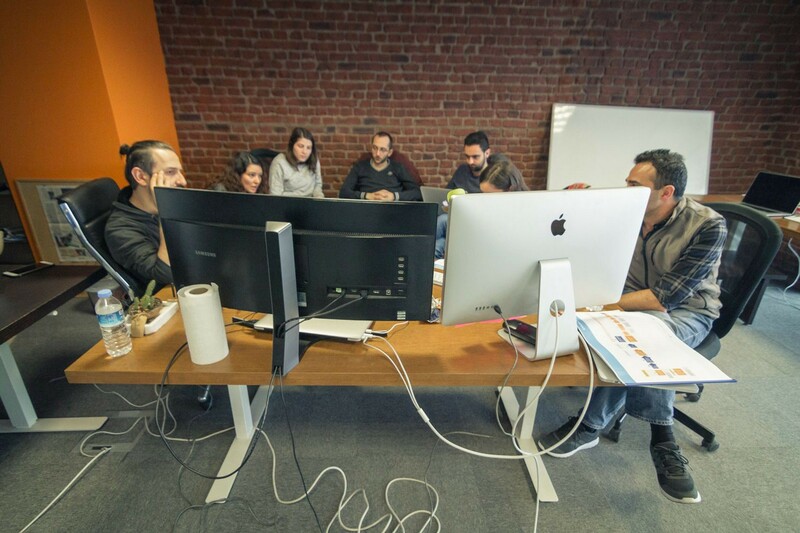 For starters, our employees work in small cross-functional teams of 5–6 people. We’ve found that teams that include a member from every different role are consistently more effective. To support our small teams, we give each one their own physical space. Each group has its own room, with a door that closes, big whiteboards, big desks, space to stretch out and various productivity tools. In our offices, each cross-functional team has its own room, with whiteboards, big desks, space to stretch out, and doors that close. These private spaces help our teams to stay focused. 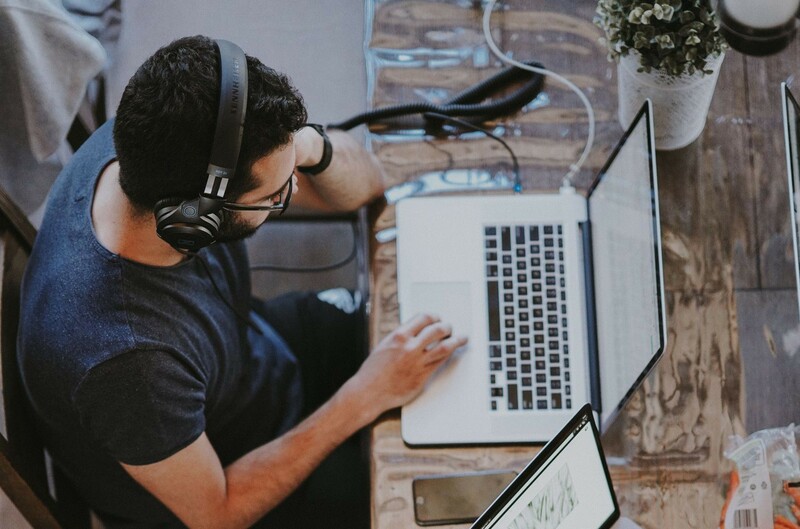 Without the distractions of an open office full of colleagues, they have no need for noise-canceling headphones. A University of Sydney study found that the noise is the number one element that bothers employees about open offices. And the results of noise distraction were twofold: lower productivity and higher absentee rates. A workspace that limits distraction isn’t just an HR decision — it’s a financial one. The Information Overload Research Group estimates that such distraction costs U.S. companies almost $1 trillion dollars annually. Instead of fighting with distraction, our cross-functional teams collaborate openly, not self-consciously, with their team members, and build off of each other’s energy. It’s amazing how much these rooms have increased their productivity. Even the aforementioned Facebook offices have what they call “breakaway pods.” I would imagine that many Facebook employees find themselves retreating to these pods for privacy, especially for projects that require intense focus. How small should your teams be? Working in small groups may increase decision accuracy across many contexts. Because small groups get the best of both worlds: the benefit of collective wisdom, without the excess noise of the crowd. Opinions may differ on the optimal size of a small team. 7 is the magic number of team members for decision-making effectiveness. Once you reach that number, each additional member reduces effectiveness by 10%. I believe each organization is unique and it depends on the type of organization and what types of decisions and projects are being handled. For us, requiring 7 people in each group would be excessive in many cases. But that’s a decision for each company to make based on its business circumstances. Open offices don’t mean that the entire office will be collaborating on each project or decision. But I also don’t think they’re conducive to effective teamwork. When it comes to your company, there’s no one-size-fits-all office design. 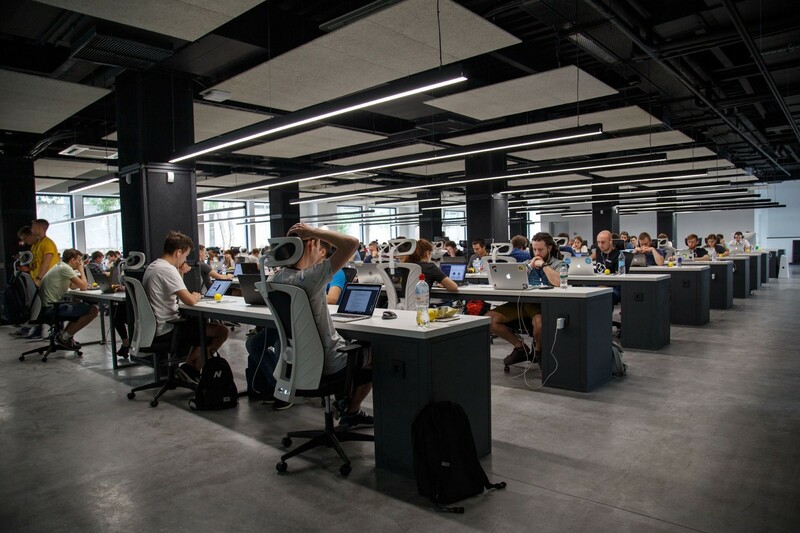 Though managers may prefer open office architecture, especially for the economic benefit, a growing body of research over the last years has been demonstrating the downside of open offices. While cubicles feel dismal, they may be no worse in terms of productivity. For JotForm, the happy medium has been private offices for small teams of employees. Though this may not be a feasible option for all companies at all times of day, I would recommend at least offering part-time private spaces, like breakaway pods, to your employees. It’s worth every bit of the investment in your team.